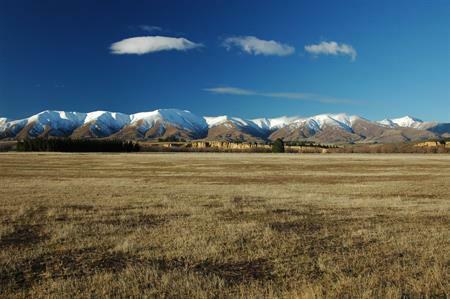 Central Otago’s open spaces and clean living are unsurpassed anywhere in the world. There is a balance of life here that is quite unique to the region. Our distinct four-season climate and our vast open spaces provide amazing recreational opportunities as well as a sense of calm and peace. 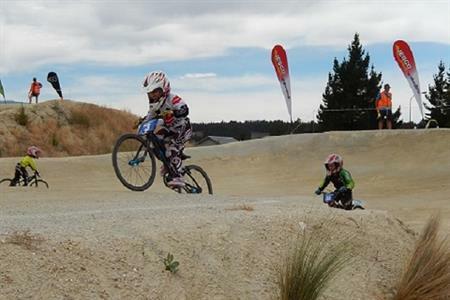 The people of Cental Otago value their landscape and lifestyle and have the reassurance of a place that will protect the natural resources of the area for generations to come. 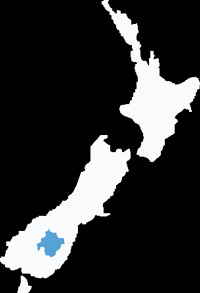 In a practical sense, Central Otago has excellent schools and medical services. The small compact towns have a stable workforce, high levels of education and a high level of community involvement. There are numerous organisations, individuals, businesses and government organisations throughout the district that are working to build thriving communities in a sustainable environment. Each proud local community has its own distinctive character - this site provides a glimpse into some of the townships and villages that make up this beautiful and distinct district. 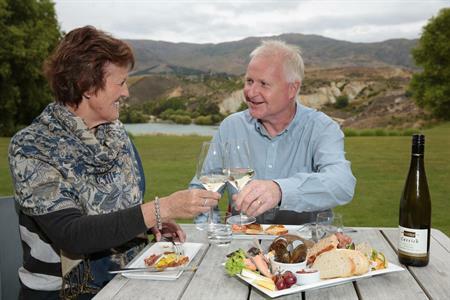 Whether you are a current resident of Central Otago, or you are looking to move to this magnificent part of New Zealand, browse through this site to find out more about our people, our communities, the services available here, and the vast array of community and recreational groups and activities on offer. The Community Directory will provide you with a direct feed into the numerous groups and organisations currently functioning within our communities.